Dating in your 60’s is probably very different from when you were, let’s say; in your 20’s. When you were younger, you were probably still getting to know yourself and what you wanted from life. You may have wanted to meet somebody to start a family with. Now you’re older, you probably have grown up children of your own, maybe with their own children, so starting a new family is unlikely to be on the agenda. Singles in their 60s are more likely to take a little longer choosing their perfect partner, really getting to know somebody, instead of leaving too much to chance. This doesn’t mean that somebody is overly cautious, it could be that they’re just not in a rush. So what might people want in a new partner at this time of their life? Companionship is very important in later life. Having somebody there to share your time, your interests and loves with doesn’t have a price. There are many reasons you might be single in your 60s. Introducing a new partner to your family can make you family feel more complete. Your new partner probably has a family of their own, making your family feel much larger and warmer. Difficulties or problems can arise at any time of life. Having somebody to share those times, halves the impact they may have. 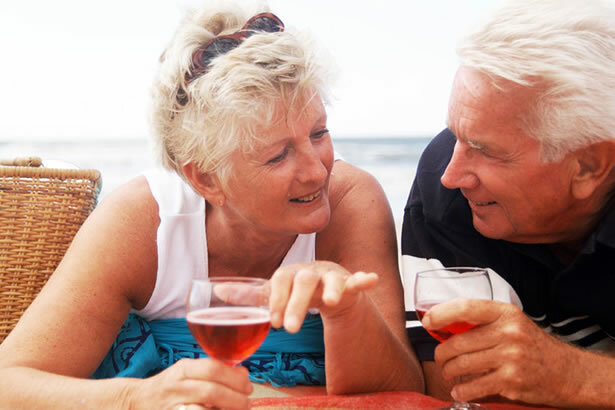 Join Singles Over 60 Today & share every experience.